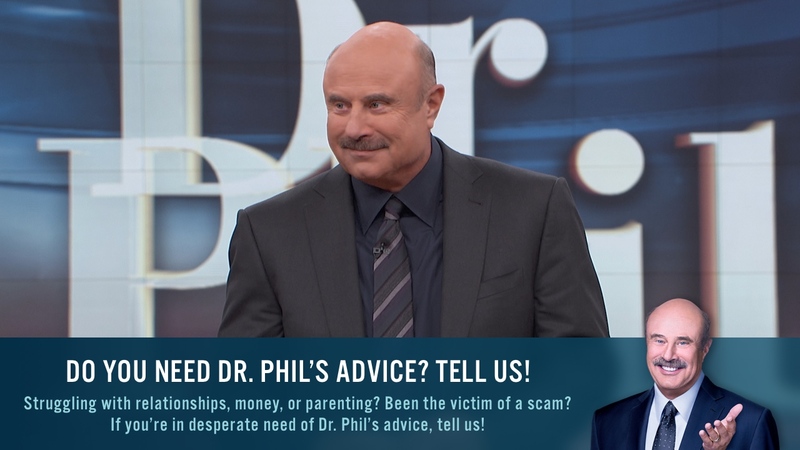 Dr. Phil wants you to take a look inward at the roles and games you may be playing — and the consequences they can have on your most important relationships. Which self-defeating games are you playing? Do you tell people what they want to hear and just go along to get along? Do you say “count me out” so you don’t have to take any chances? Don’t want to do the dishes? Is your strategy to just break a few so you won’t be asked again? About 30 seconds into a "discussion," have you changed the rules and the topic? Are you using your judgments of others as an excuse to disengage? Do you always have to be right? Get them before they get me. Attack! Attack! Attack! It's the "You can't fire me, I quit!" attitude. We often play these games because we have fear. What are you afraid you're going to lose? What could you gain if you didn't play these games?